June | 2010 | NICE! Created by BETC Euro RSCG, Douny, and Circus. Created by Pacifica, Netexpect, and Pedro Lima. 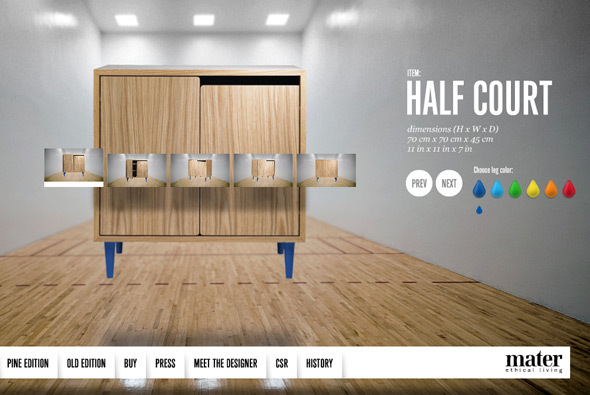 Interesting site for Mater furniture promoting their ‘gymnasium’ range of furniture. Very simple, but fun exectuion, brought to life with slick animation. Set in a large gallery-esque space with a nice layout and fun interactivity. The animations are really cool with lots of polish throughout. Created by Pelle Martin and relax, we are the good guys. 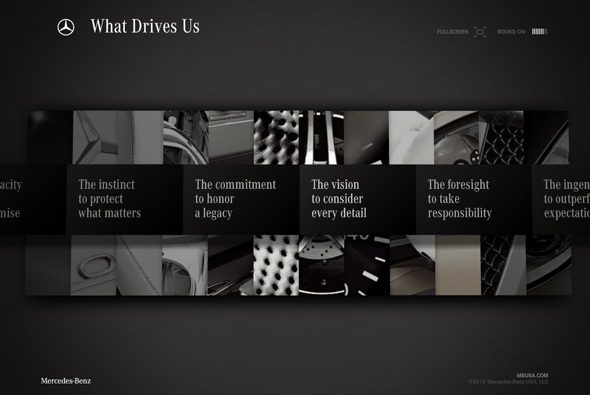 Simple & slick branding site from Mercedes Benz USA. 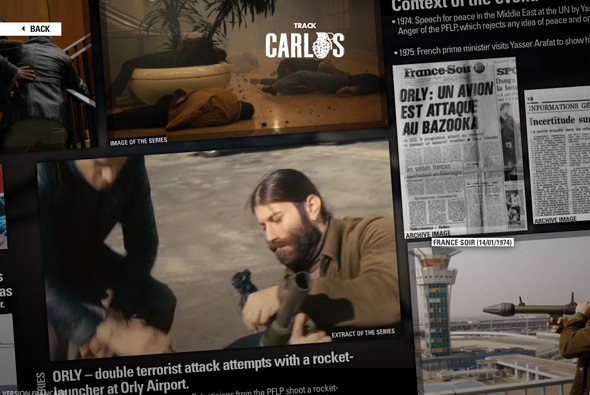 Featuring an array of videos and images wrapped around a smart 3d interface. I really like the 3d menu system that is very modern and sleek but remaining easy and fun to use. Some nice content here too, all with a thick layer of polish. Slick portfolio of the Danish Villads + Ammentorp. 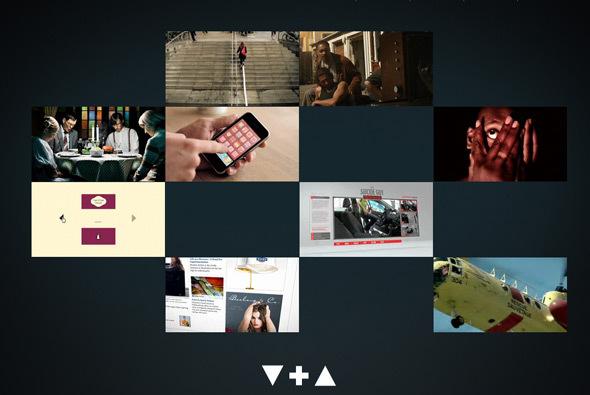 Very simple layout, brought to life by the fast and smooth animation and interactivity. Highlighting the duos best work in a really effective way – straight to point with a bit of polish.